Expanse volume hit a record high of more than $2.7 Million trading on Poloniex on 2/11/16. The Expanse blockchain enables a stable, borderless technology future featuring a flexible DAO, powerful dApp tools and community collaboration. 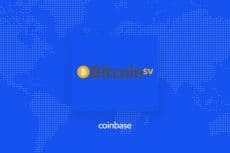 Coinbase is yet to allow its users withdraw their BCH SV since November’s hard fork. 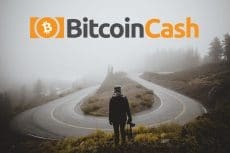 Since the highly publicized Bitcoin Cash hard fork, it has been reported that the exchange has not permitted its Bitcoin Cash holders to make Bitcoin SV withdrawals. 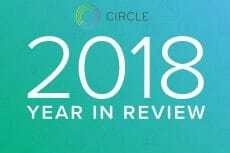 2018 was to say nothing a very productive year for a well-known crypto giant Circle. 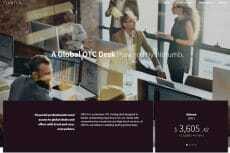 Its OTC business generated $24 billion in notional volume, and that’s not the only company’s achievement in 2018. 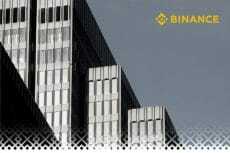 Crypto exchange Binance is launching a new sub-account feature for institutional traders to let them create multiple accounts under one profile. 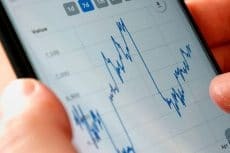 Poloniex customers will now be able to access the large curated selection of crypto asset trading pairs, dedicated support, and robust API services. 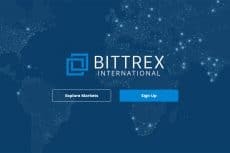 Mining giant Bitmain has just launched a new cryptocurrency index. 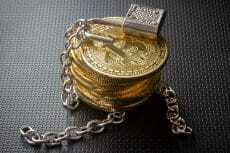 The index is for investors who are interested in having a benchmark for their investments. More debates heat up on the eve of the upcoming Bitcoin Cash hard fork. 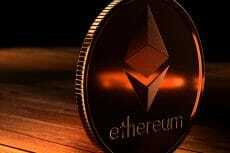 While a number of prominent crypto exchanges already granted support for the new coins, there are those, who believe that the roadmap has no chances.